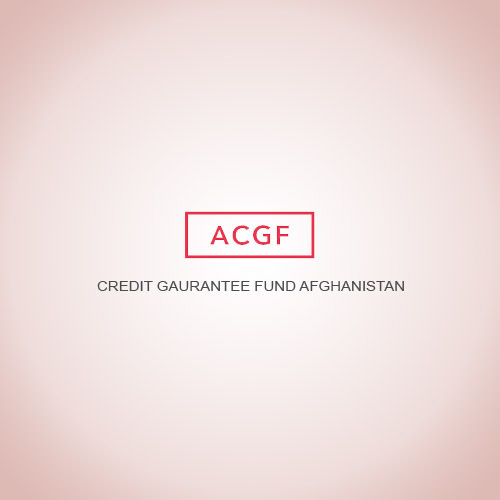 ACGF’s mandate is to contribute to strengthening the emerging financial sector and to developing private-sector capacity in Afghanistan, thus to support the creation of employment and income. ACGF facilitates access to finance for Afghan small and medium-sized enterprises (SMEs). Enhance the ability of partner FMFB to appraise the risk of loan applications and to control delinquency through the deployment of the new Risk Officers. To promote more effective FMFB operations by supporting the ongoing reorganization into sales and risk assessment arms of the front office staff.